AP Industrial PTO Clutches have achieved global success in a diverse range of applications for over 40 years. AP PTO Clutches are robust, reliable and built to fit almost any engine. Since 1970, thousands of AP PTO Clutches have been fitted to Volvo Penta, Scania, Deutz, Perkins, Mitsubishi, John Deere and Cummins Engines. It can be partly customised to meet installation requirements. The PTO's robust construction is ISO 9001 & QS9000 Approved, developed to satisfy OEM customer requirements for industrial clutches, especially engine driven manufacturers.  AP Industrial Clutch manufacture their PTO Clutches for a wide range of industrial applications – including Agriculture, Construction, Oil & Gas, Drilling, Irrigation, Quarry & Mining, Engine Driven Equipment.